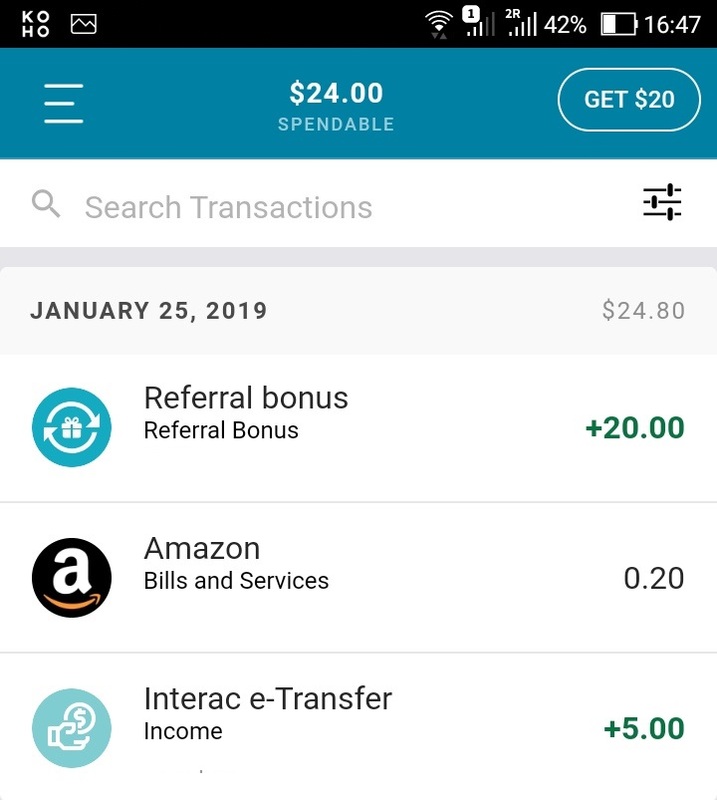 Updated on Mar 30, 2019: CRA tax return is qualified for the Direct Deposit $40 bonus. So, you still have time to earn this total $60 bonus. BTW, if you want to transfer money from KOHO to outside bank account/other KOHO users, please remember that there is a one-time maximum transfer limit of $3000 (per 24 hours). KOHO is a reloadable prepaid Visa with smartphone App. You can download the App from their website. I think that KOHO is a smart way to save and spend. 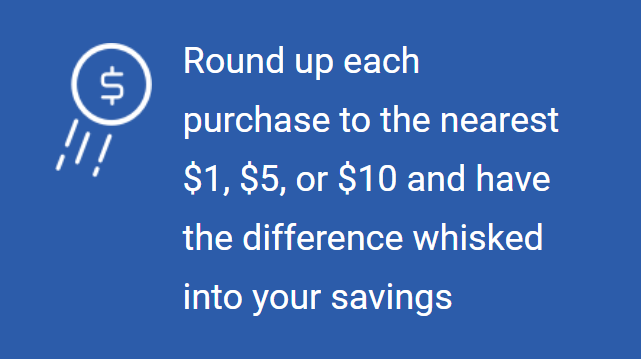 It looks like the STACK prepaid MasterCard we introduced before (see link: https://www.canadianrewards.net/2018/11/stack-prepaid-mastercard-get-1-year-of.html), but it also has some different benefits. I think KOHO is a very useful card for some people. 1) It is a prepaid card. So you can only spend the money you have in the KOHO account, just like using a debit card【Same as STACK】. 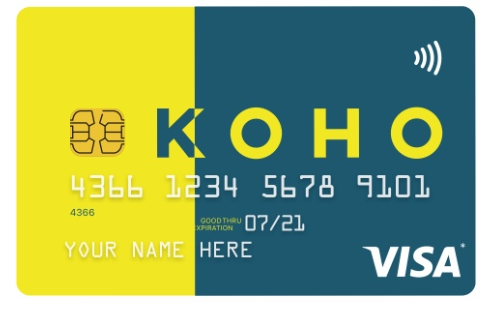 The good thing is that because KOHO is not linked to any bank account, so it is even safer than a normal debit card. 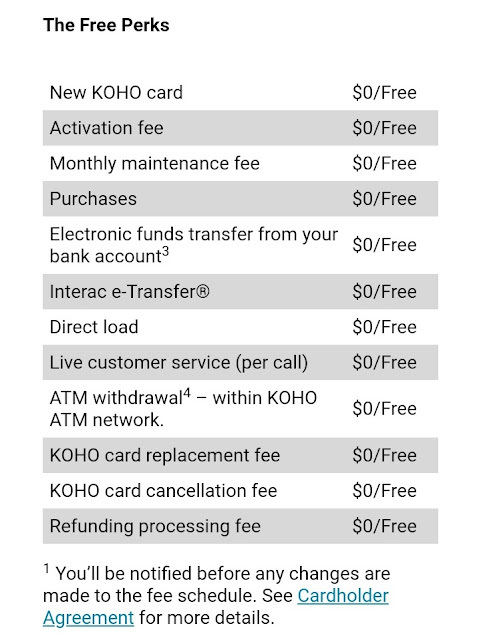 3) KOHO has no account fee (including $0 ATM fee)【similar as STACK】. The only KOHO service fee is inactivity fee: $1/month, starting month 13 after activation if your card has not been used for 90 days. You can add KOHO to your Amazon.ca account and buy $0.15 e-gift card every 90 days to avoid this charge. 5) You can add funds to your KOHO account via Interac e-transfer or payroll direct deposit. 6) You can also transfer funds out of your KOHO account via FREE Interac e-transfer. No minimum requirement for that. 7) You can earn 0.5% cashback on every card purchase. It is better than normal debit card and STACK card. 14) You can lock the card in the app. 15) KOHO doesn’t charge non-sufficient funds (NSF) fees. 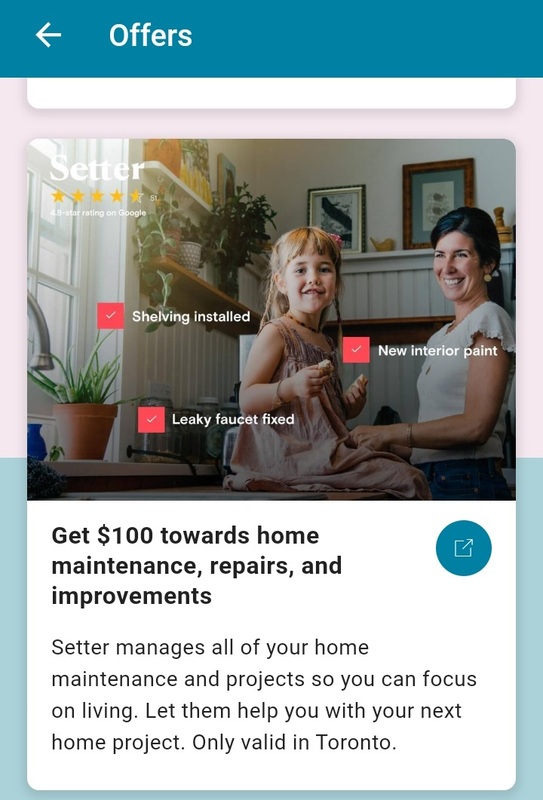 Instead, you’ll get a friendly notification if there aren't enough funds to fulfill a transaction. 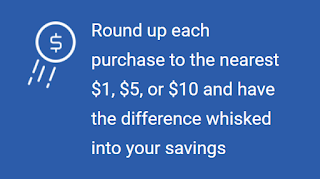 Or, if you have money tucked away in a Savings Goal, the app will pull from there. 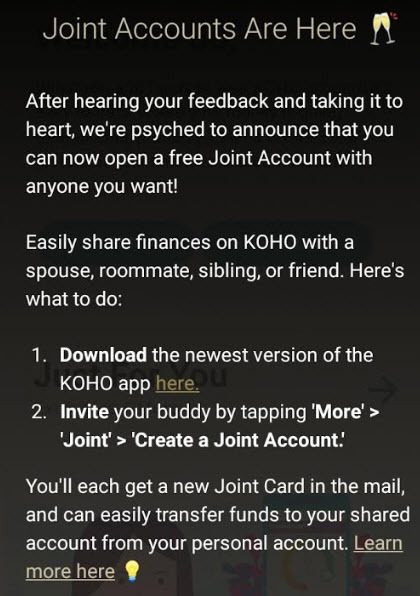 17) KOHO will provide support on joint account and Apple Pay soon. 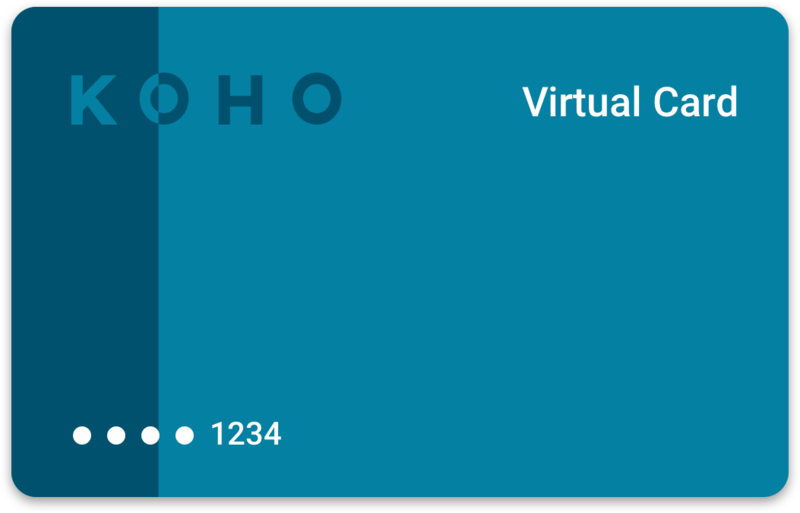 From my point of view, KOHO prepaid Visa is very user friendly and I love it a lot. Hope you will love it too! 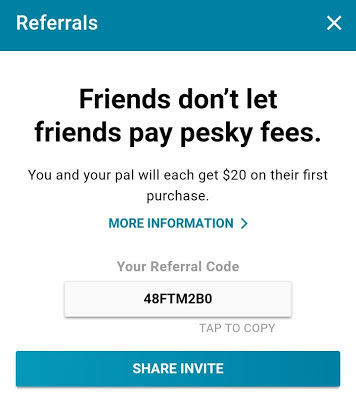 If you don't have a referral code, please use our code: 48FTM2B0, thanks. 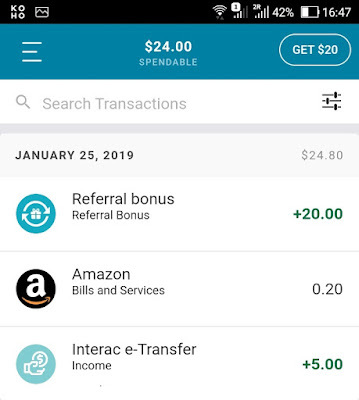 Then, I receive this $20 bonus in my KOHO account!! 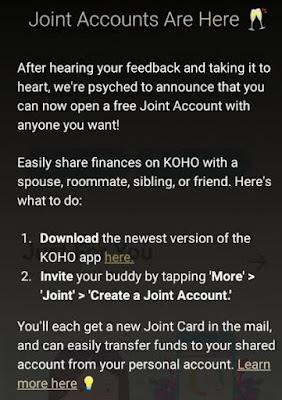 Updated on Feb 8, 2019: Free KOHO Joint Accounts have arrived. 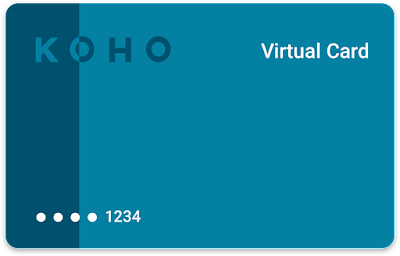 You can now open a KOHO account with anyone (just one) you want. Both people need to have a KOHO account for this. BTW, If anyone wants to leave his/her KOHO referral code below, please use the following format ONLY: "My KOHO referral is: *******. Thanks." Other format will be deleted.